We care about your long term health and safety. We only manufacture or distribute products with quality ingredients that help your body help itself. As a runner, you usually need to supplement your multivitamin with other products. You can easily spend large sums of money to fuel your body right. This is a complete product and does not need to be supplemented with additional supplements. Converts into nitric oxide in your body which increases oxygen and blood flow, making you run faster, longer, and shortening recovery time. Has a high amount of Vitamin B12 keeping the body's nerves and blood cells healthy. This vitamin is also crucial in enhancing blood flow and heart function, all essential in optimum running performance. Large amounts of Zinc is found in this multi-vitamin. It boosts your immune system and speeds recovery between workouts. Has 100% of the daily value of this important mineral that reduces cramping, enables energy production, and promotes better sleep. Do not make yourself anemic. Running tends to take a toll on your red blood cells. This product has 100% of the daily value of Iron that makes healthy, oxygen-carrying blood cells. Calcium is the most abundant essential mineral in your body. It makes your bones stronger, thus keeping runners away from painful injuries. It is also crucial in preventing muscle cramps. The Runner's Multivitamin also covers a large amount of all the other vitamins and minerals that your body needs for optimizing performance. This blend of amino acids, organic vitamins, and minerals has been perfected to suit the runner's needs. 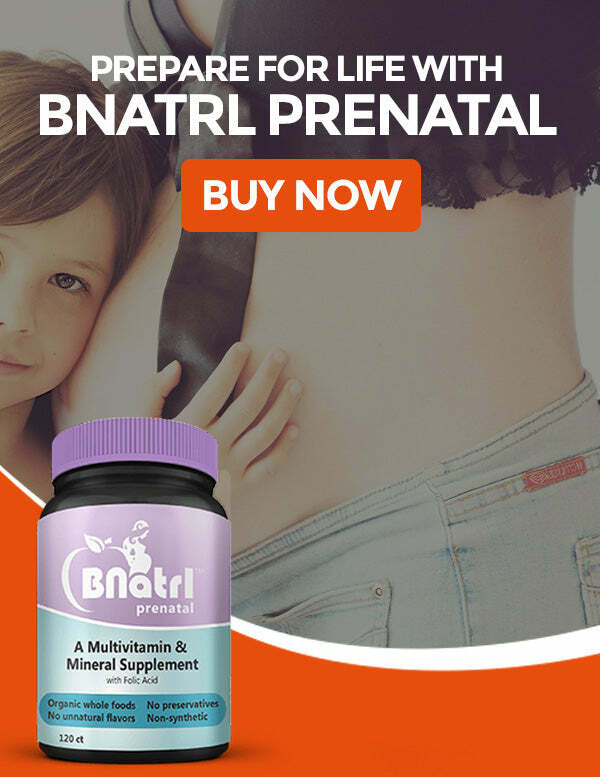 *BNatrl Runner's Multivitamin is not intended to diagnose, treat, cure, or prevent any disease. It The FDA has not evaluated these statements.